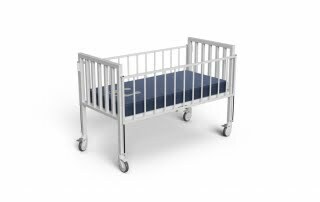 DP 1010 is a basic pediatric mechanical bed with slide down side rails. 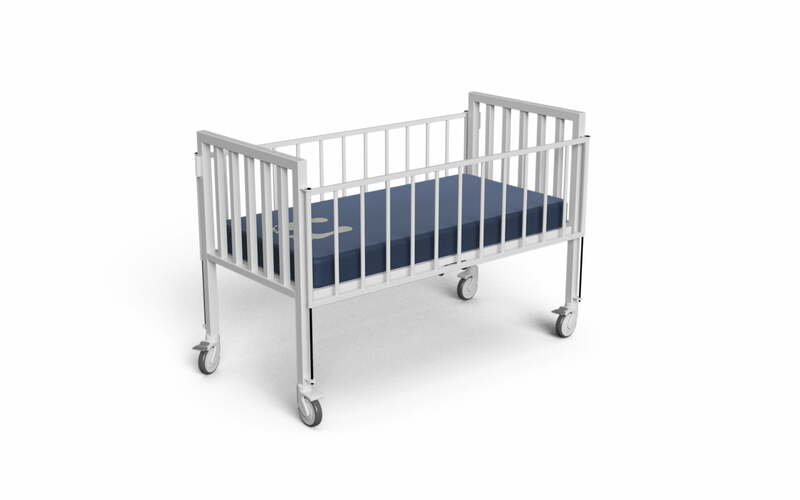 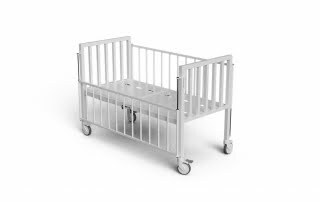 It is a very durable and basic pediatric hospital ward bed with manual backrest adjustment. 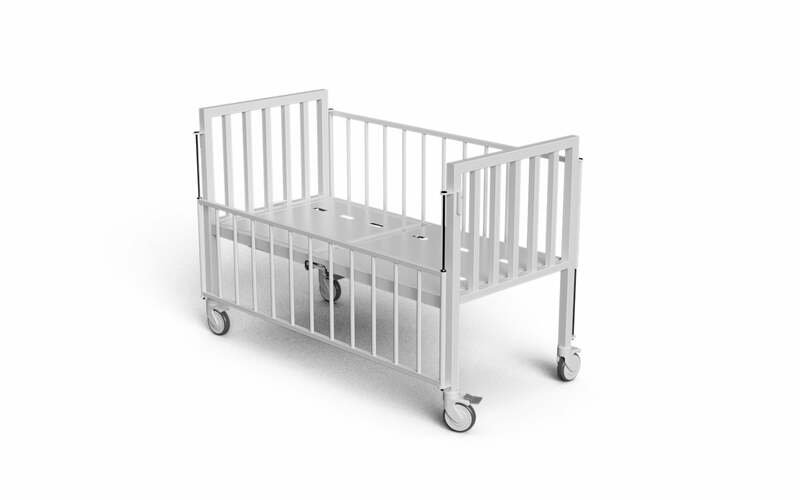 Two of the castors have individual locking for safety and stability.